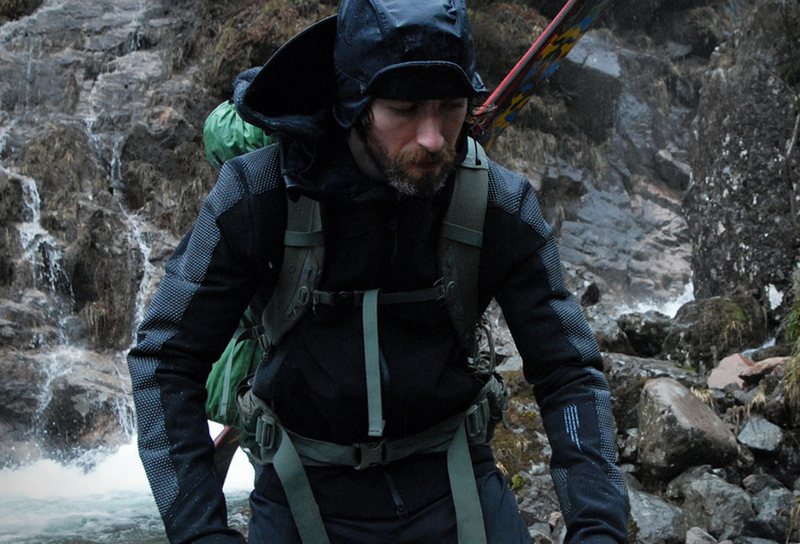 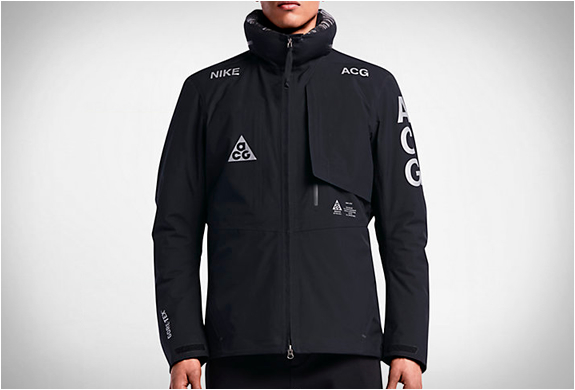 Nike´s ACG (All Conditions Gear) was first introduced 30 years ago to provide dependable protection and performance in all conditions. 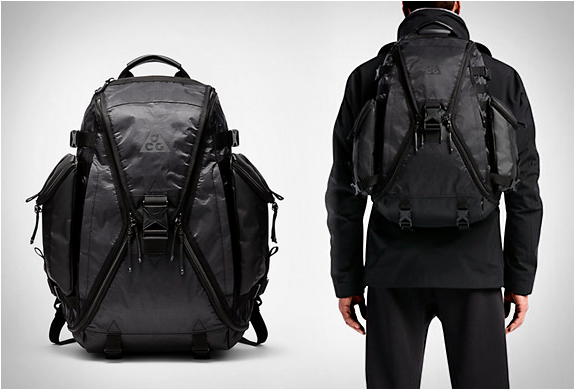 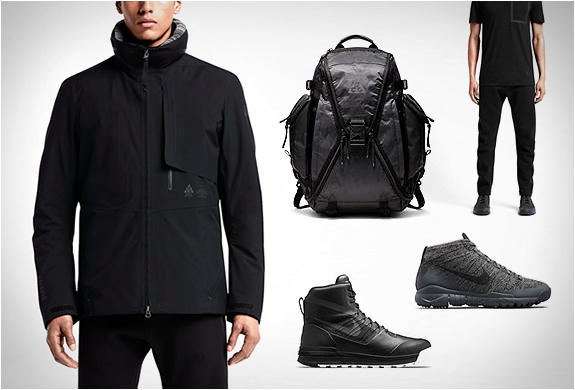 Now in 2014, ACG is reborn as NikeLab ACG, a sport utility collection for the city, and features footwear, outerwear and portable storage. 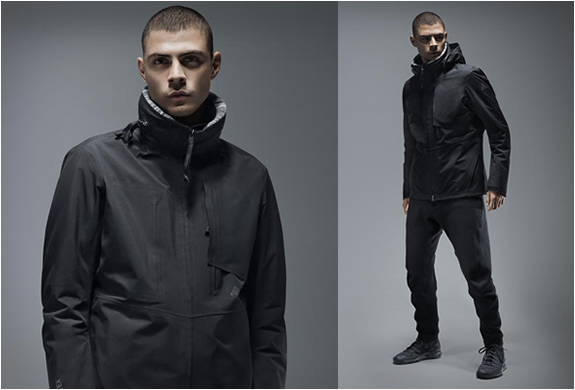 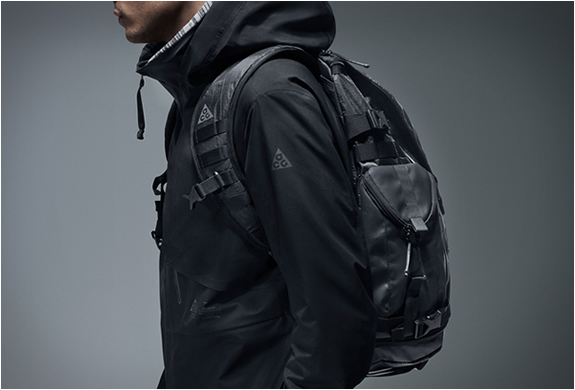 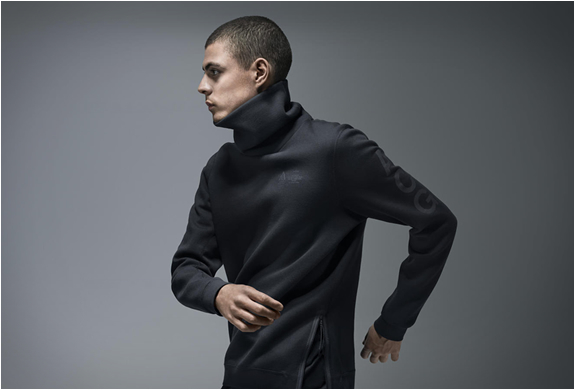 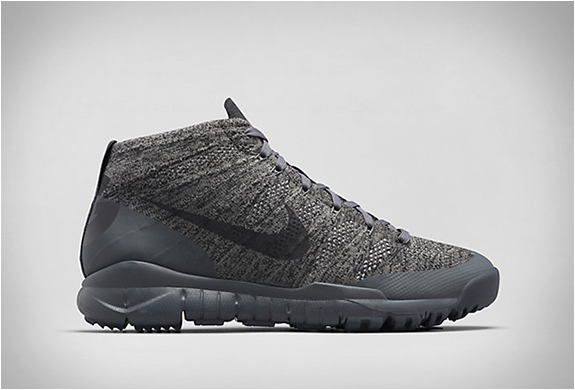 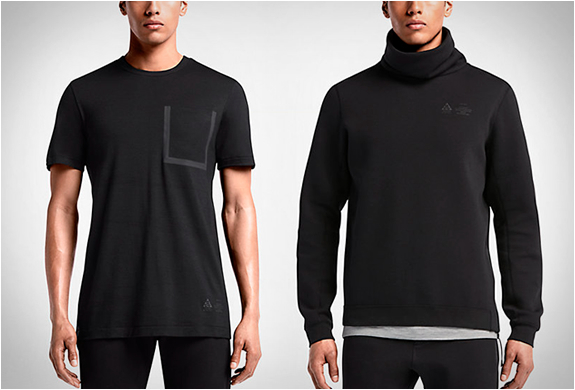 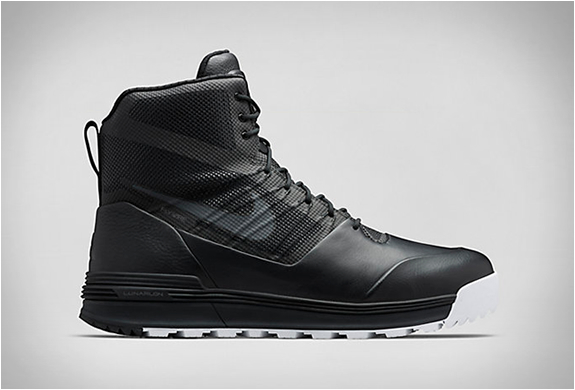 NikeLab ACG is designed to meet the demands for mobility and weather protection in any urban setting, and is available from today.